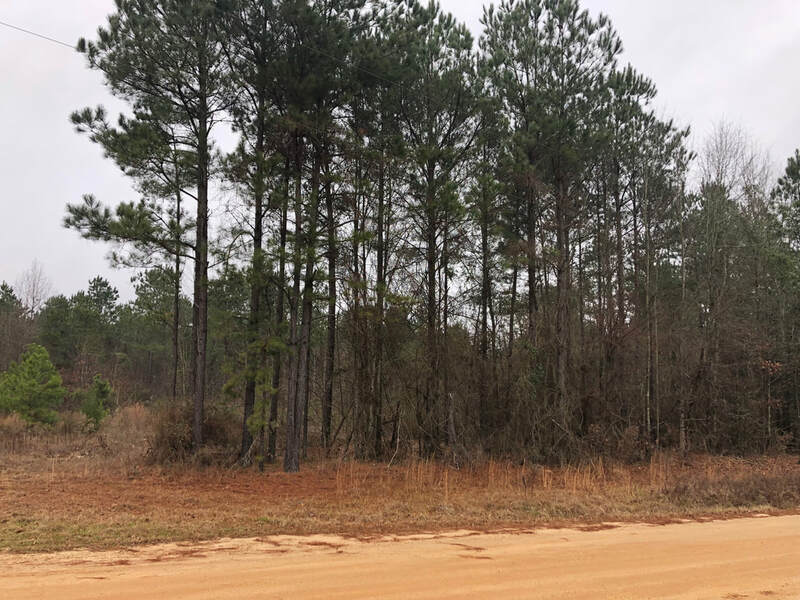 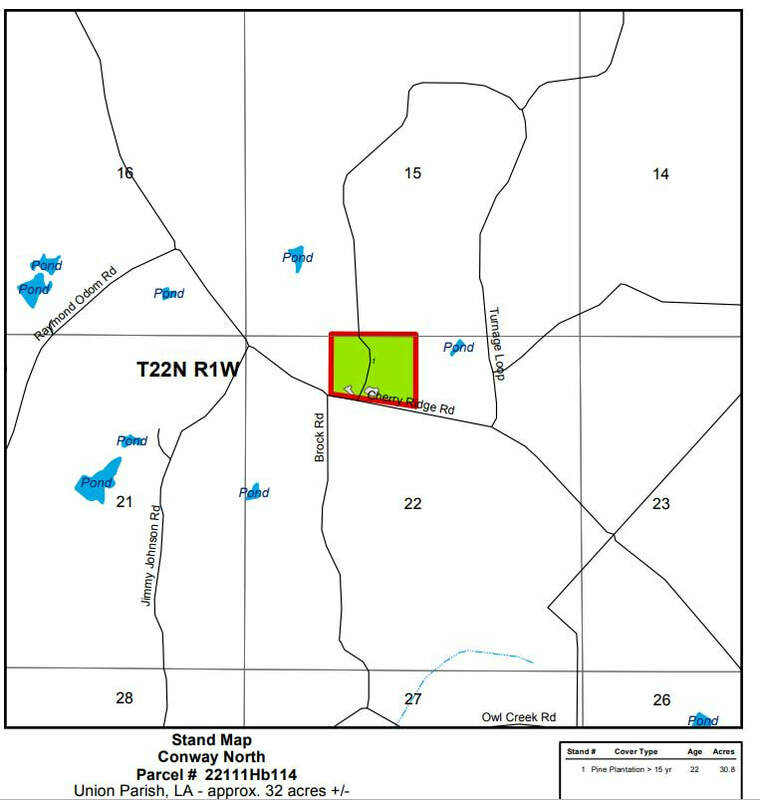 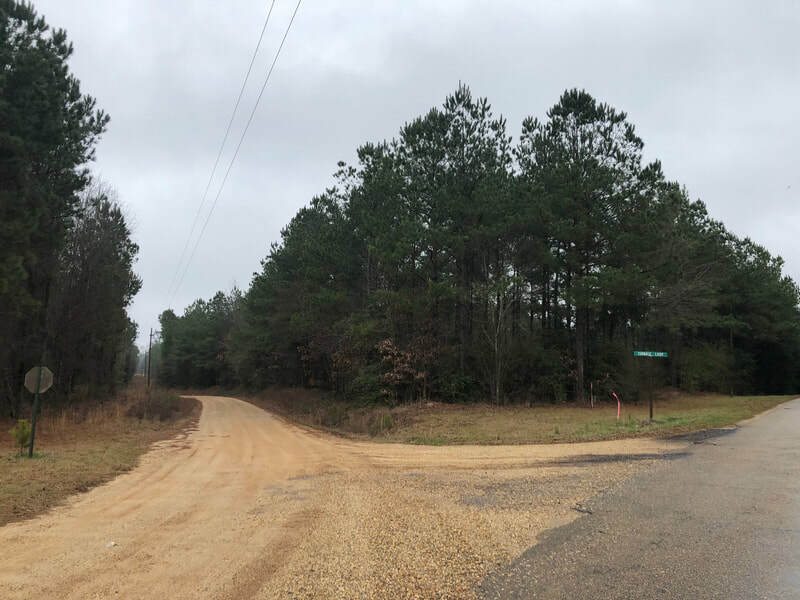 Good timber land property with home site potential on Cherry Ridge and Turnage loop. 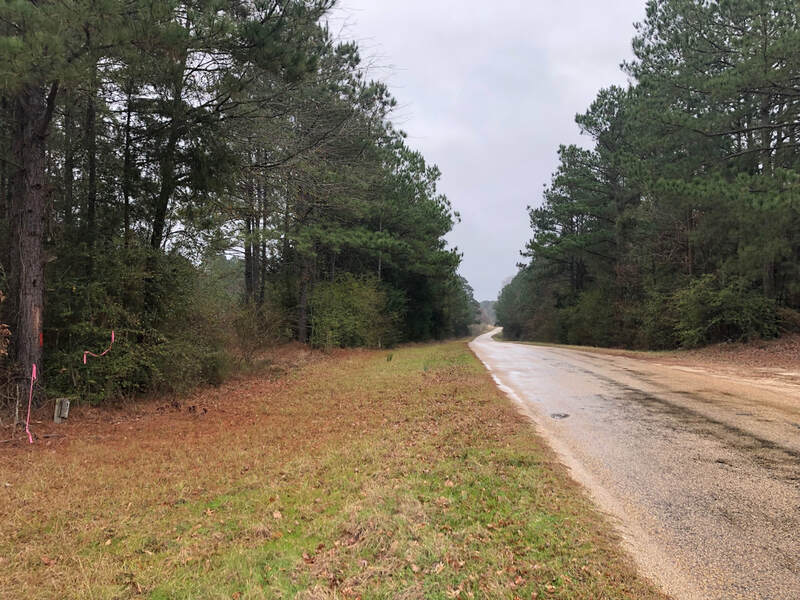 Property has a lot of road frontage with utilities available. 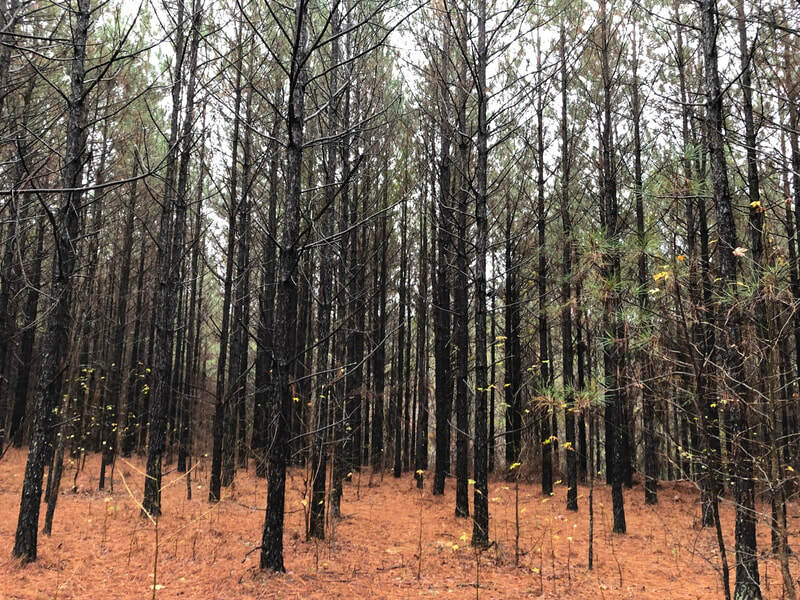 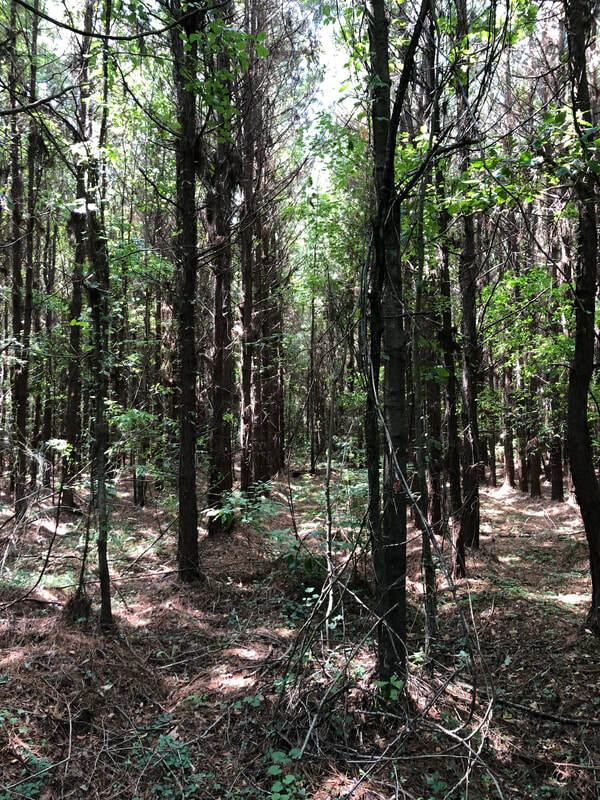 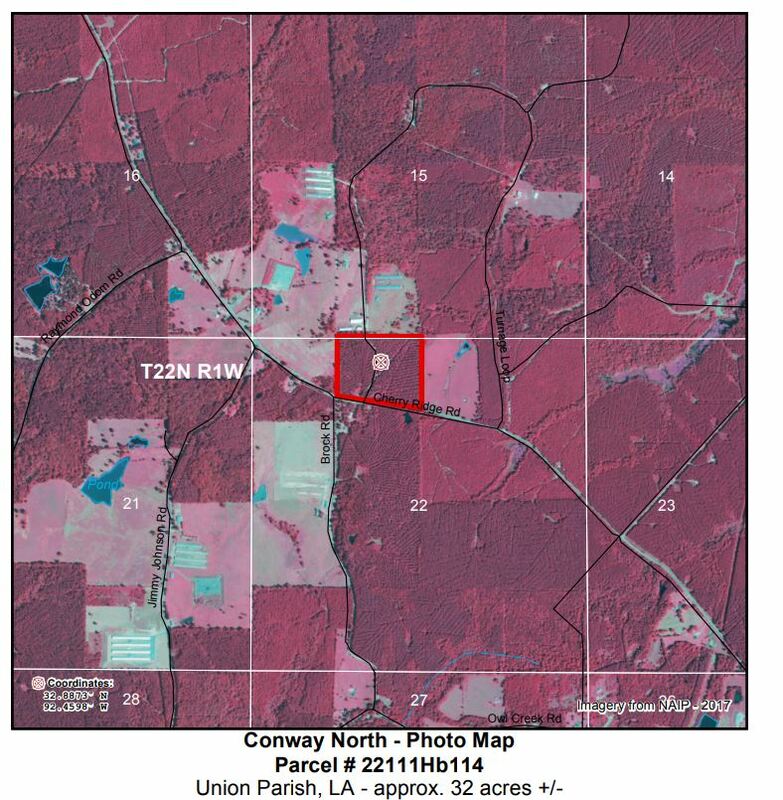 Property is timbered with 20+ year old pine plantation.